What’s the annual Lytham St George’s Day festival actually all about? 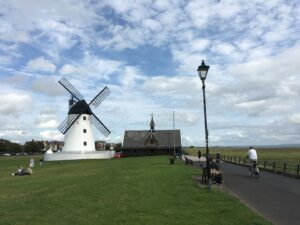 Lytham St. George’s Day Festival is back – raising money for local charities. 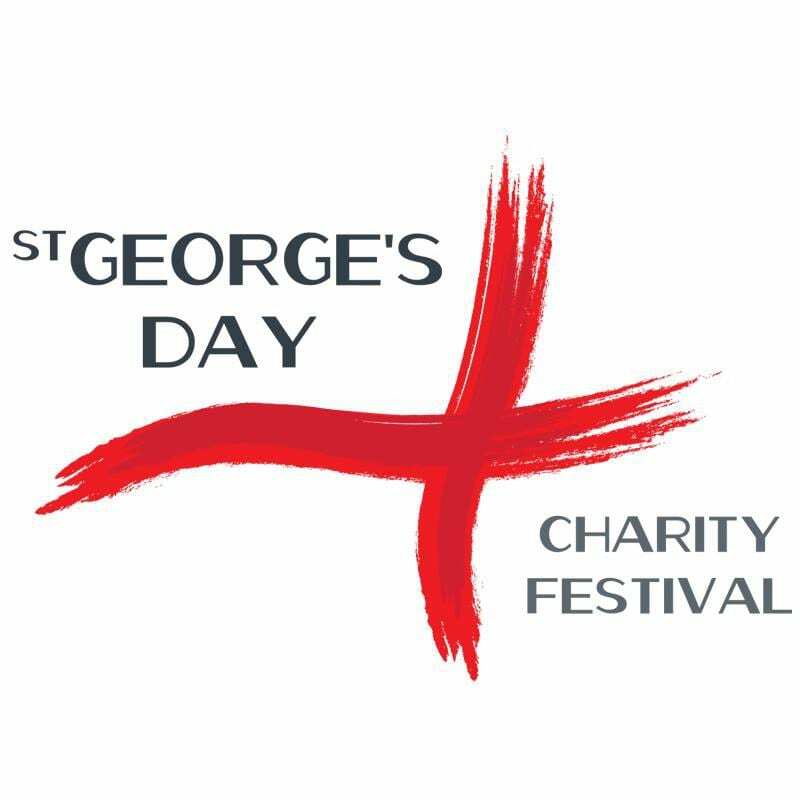 It states its aims are to help raise awareness and campaign for an official St George’s Day holiday, to use this occasion to raise money for charity, and to help the local economy by bringing people to the town and thus raising awareness of the local area.  Charities are chosen to be beneficiaries, each sharing a substantial amount of money. Since 1944, ABF The Soldiers’ Charity has been the National Charity of the British Army. It exists to provide a lifetime of support to soldiers, veterans and their immediate families in times of need. Making grants to individuals through Regimental and Corps Associations, ABF supports a wide range of specialist charities that sustain the British Army ‘family’, both at home and around the world. Last year, it helped almost 5,000 individuals, and touched the lives of more than 80,000 through support to other organisations. Trinity Hospice provides compassionate end of life care for Blackpool, the Fylde and the Wyre and touches the lives of 8,000 locals annually. Supporting both adults and children, patients and families by improving quality of life, these services are offered completely free of charge, for as long as they are needed. Trinity is incredibly dependent upon the support and fundraising efforts of the local community, and each year needs to achieve a target of £3.5 million in order for the hospice to continue to run. 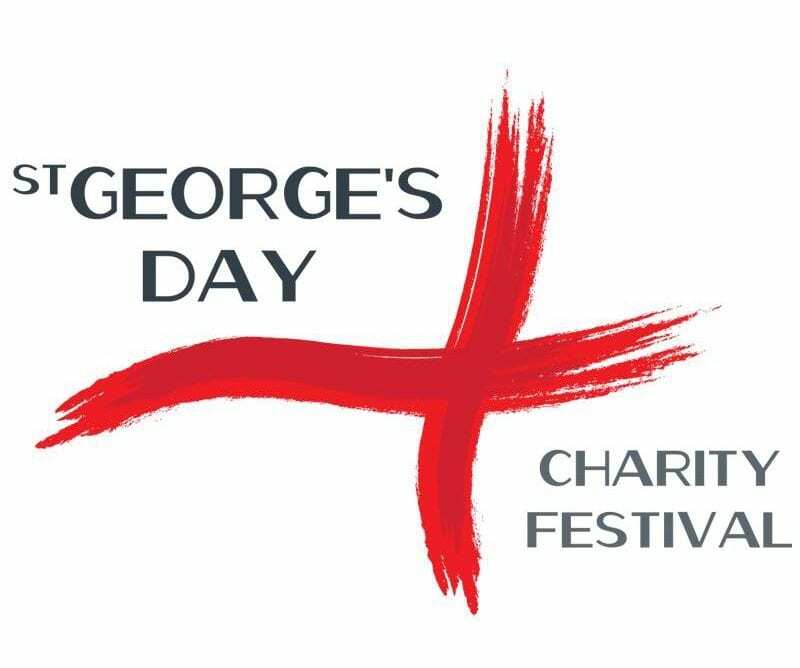 The donation from the fundraising efforts of the St George’s Day Festival represents a huge boost towards achieving this goal annually. Last but not least, the Festival is supporting the Love Lowther campaign. In dire need of an update, the whole of the Lowther Pavillion was no longer fit for purpose with performances frequently being interrupted by water coming through the roof, and the worn out seating from 1981 simply collapsing beneath the audience. The refurbishment will secure this iconic building for the future, ensuring that the Fylde region has a state of the art Community and Arts Centre for years to come. So all in all it seems to be a cause worthy of our patron saint! 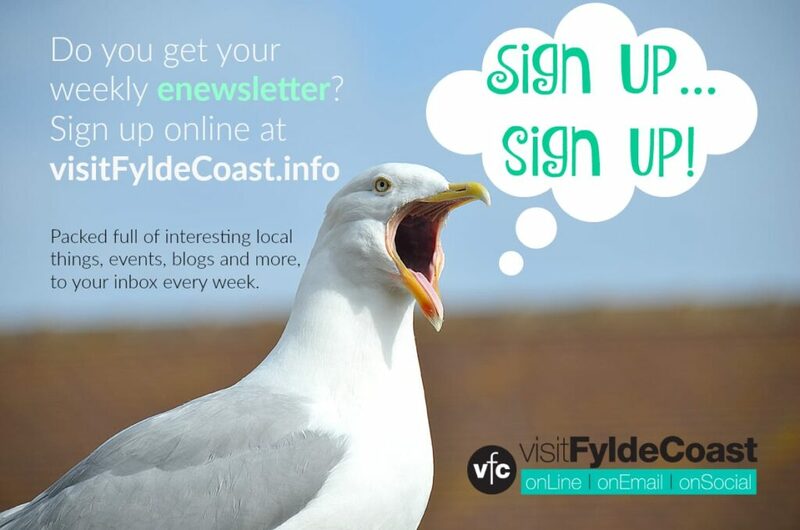 – help the local economy by bringing people to the town and thus raising awareness of the local area – in simple terms putting the Fylde Coast on the national map. This year many of your favourite events are back – along with some new ones!